Today our special guest is Debbie Owen, who has her own podcast, The Sales Page Podcast, and is a book-launch strategist and freelance copywriter. 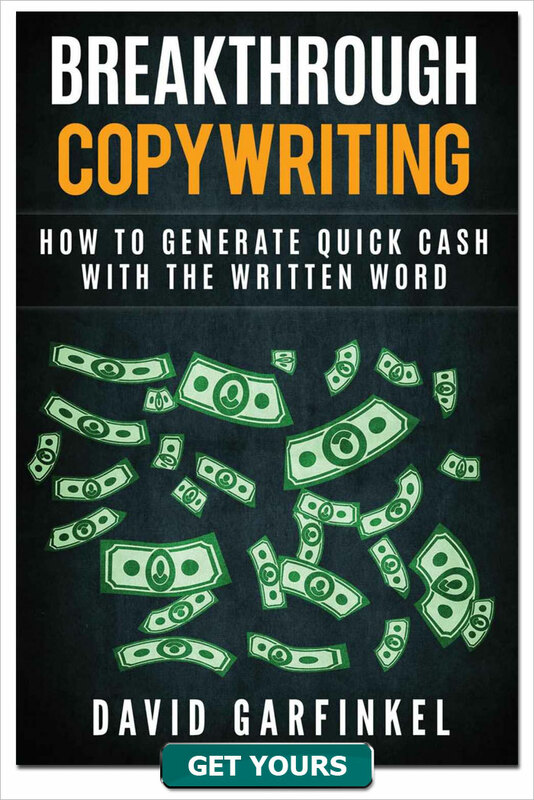 She’s agreed to give us a crash course for coaches and consultants in writing copy that brings in business. 1. 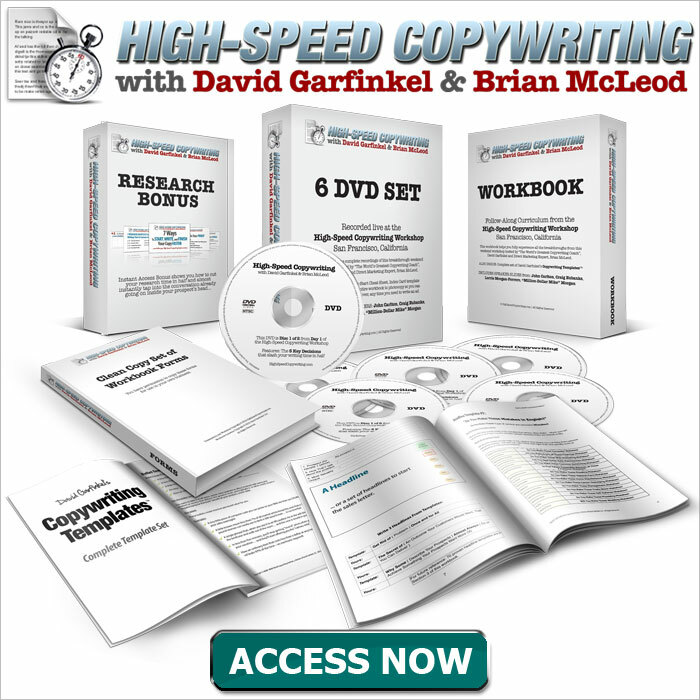 What’s the biggest mistake coaches and consultants make when writing their own copy? 2. Everyone knows you’re supposed to write down such things as, “What keeps them awake at night? What do they fear? What do they desire?” What else can make a difference in writing copy for a coaching business, when it comes to knowing your avatar, or perfect client? 3. 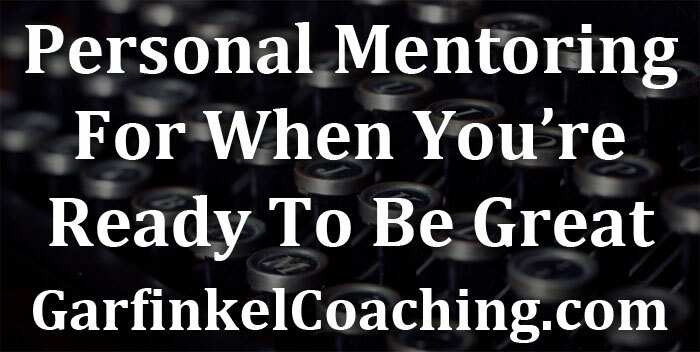 There are so many coaches out there; the competition is stiff. How do you fight that in your copy? 4. 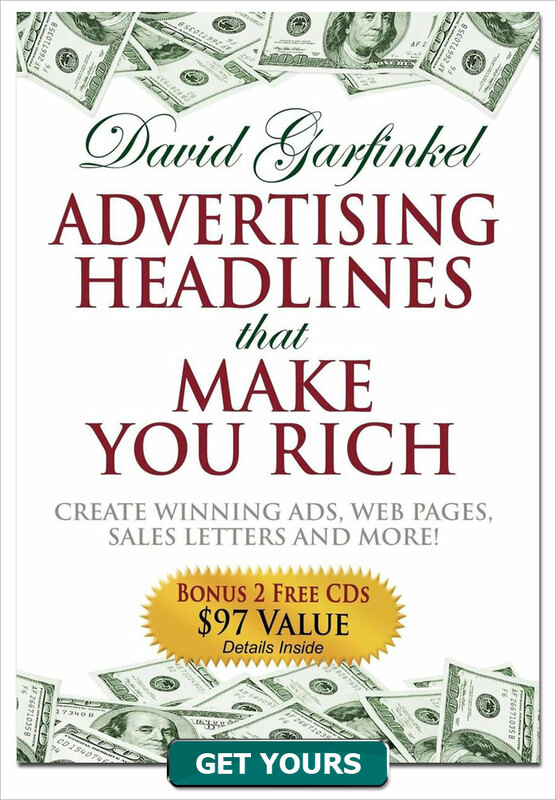 Let’s talk about the messaging in your copy. How do you compare yourself to your competition? 5. Many coaches either procrastinate about writing their sales page because they’re afraid of a blank page, or they just sit down and start writing without a plan. 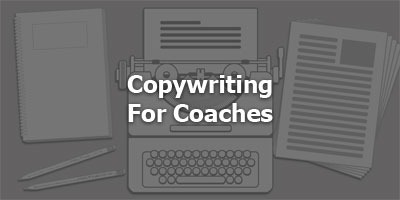 What’s a plan they can use to write copy for their coaching business?